Welcome to Trident Property Services. We are an Irish owned and operated company which specialises in Property Letting and Apartment / Multi Unit Development Management. 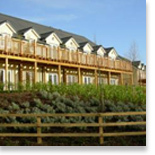 We are a part of TD Holidays Ltd which also operates Trident Holiday Homes a hugely successful company who have been letting and managing Self Catering Accommodation throughout Ireland since 1985. 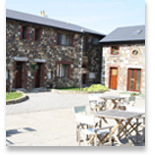 From our base in Kilcoole, Co.Wicklow which is 30 minutes from the M50 we market Properties for long terms lets in North Wicklow/ South Dublin. 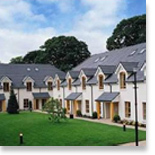 We provide a full range of services to Residential Management Companies throughout Ireland. 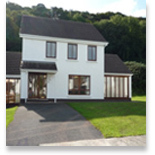 We are licensed by the National Property Services Regulatory Authority www.psr.ie. Click here to view our Licence.